A 2017 CCPA report found that the average compensation for the 100 highest-paid CEOs in Canada was $9.5 million, which was 193 times higher than the average industrial wage in Canada ($49,510). Extending the analysis to include all CEOs in the survey reduced average compensation by 78.4% to $2.1 million; the ratio of CEO-to-worker pay fell to 42 to 1. Quite telling, the average CEO compensation for the last grouping in the survey is $125,755, a decline of 98.7% compared to the top 100 CEOs; the ratio of CEO-to-worker compensation falls to 3-to-1. Data for the top paid global athletes, actors, and musicians shows that they follow the same pattern as CEO compensation. The reality is that there is a global phenomenon regarding the compensation of top talent across sectors. Given this global and cross-sector phenomenon, it’s not clear how the punitive taxes, governance reforms, or other recommendations would actually reverse, slow, or otherwise affect CEO compensation. It is more probable that such policies would simply encourage “superstars” to re-locate in other more hospitable jurisdictions, harming the Canadian economy and the organizations that employed such people. The Canadian Centre for Policy Alternatives (CCPA) publishes an analysis at the beginning of each year comparing the compensation of the country’s top 100 CEOs with the wages of average workers. The enormous gap between the two regularly garners significant media interest. The analysis suggests that this gap is restricted to CEOs and offers a number of solutions including large tax increases, new regulations, and changes to corporate governance. This Research Bulletin is intended to place the CCPA’s analysis in a broader framework and raise important questions about the compensation of society’s most successful people, not just in commerce but in society more broadly. It begins with a brief overview of the past CCPA work as well as the expectations for their 2018 analysis. The section then expands the CCPA’s analysis by examining all the CEOs available in the database of the Globe and Mail (G&M). This is done to better understand the extent to which the compensation gap exists for all CEOs (or at least those in the G&M database) or whether it is restricted to only the very top CEOs. 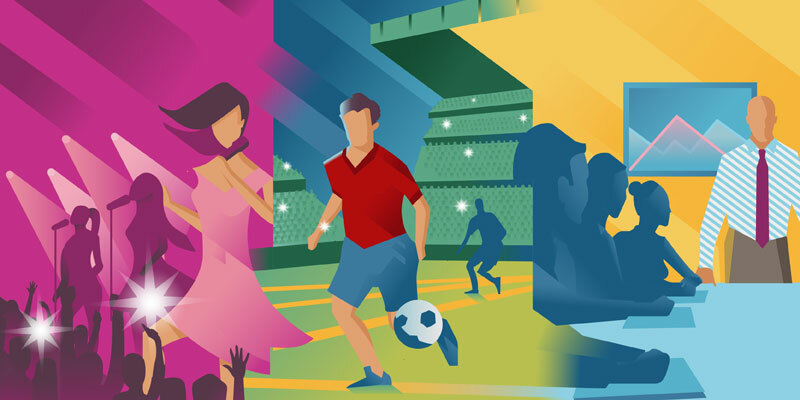 The second section of the essay provides a brief summary of the research on “superstar” compensation, the earnings of the very top talent across a wide range of sectors of the economy including not only commerce but also sports, culture, and entertainment. The Bulletin ends with a brief conclusion.